One of the most striking designs of the Viking Age are the Urnes style dragons, most famously known from carvings in the stave churches of Norway. 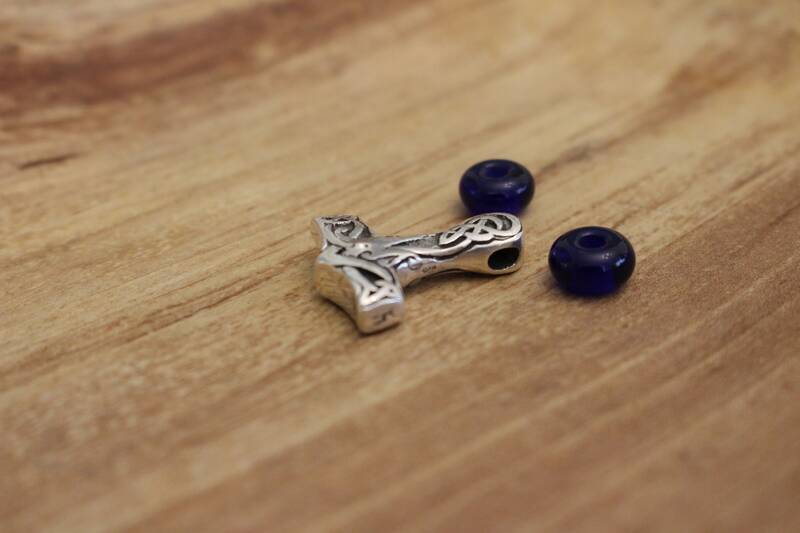 This solid sterling silver Mjölnir (Thor’s hammer) comes with a leather cord and you can opt to further embellish it with handcrafted glass beads, which are based on Norwegian Iron Age archaeological finds. Please feel free to message me if you have any further questions! 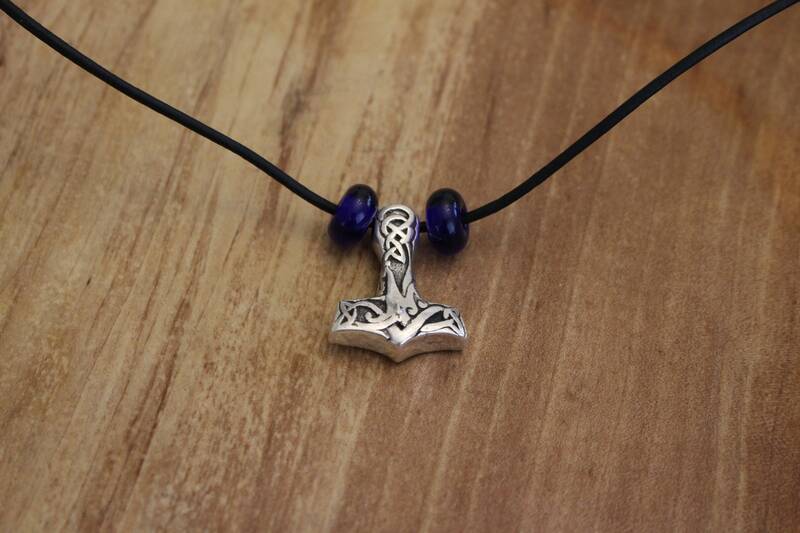 This piece was made in affiliation with Viking Kristall. Mysterious, powerful, wise, and destructive - dragons and magical serpents appear in the mythologies and folklores of Europe, Asia, and the ancient Americas. Dragons appear often in Norse stories, even in sagas such as Ragnar Lodbrok’s (where he is said to have slain one, thus earning his name). But, the most famous dragon in Norse Mythology is likely Níðhöggr. Mentioned in both Grímnismál and Völuspá, his notoriety comes from his perpetual gnawing of the roots of the world tree, Yggdrasil. We also see in the Volsunga saga that a dwarf named Fáfnir actually becomes a dragon (likely due to his greed in guarding a great treasures). He is later slain by the heroic Sigurðr, and a taste of this serpent’s blood bestows great knowledge and the ability to speak to birds. 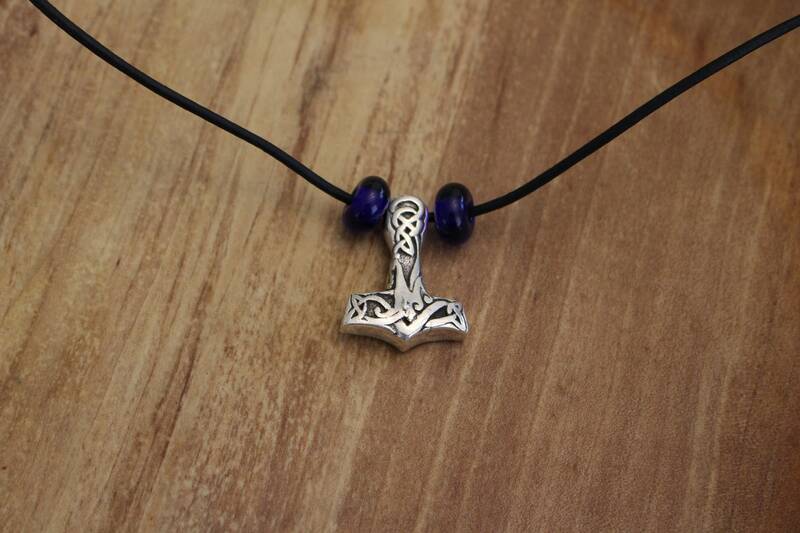 The Midgard Serpent, also known as Jǫrmungandr (and one of Loki’s children) is another famous dragon/serpent. He is the enemy of Thor, and will destroy the god during Ragnarök. Jǫrmungandr encircles the world of Midgard with his body by biting his own tail, a symbol of ouroboros (also seen in ancient Egypt and Greece). To many, this represents the “circle of life.” Creation cannot come without destruction, and all things are connected infinitely. When ordering with me i collect basic information to accomplish and ship your order such as your name and address that you provide to me. I do not in any circumstance share any personal information. Any information needed to complete an order will be saved by etsy for as long as i keep my shop open. If you have any privacy related questions please feel free to message me at any time. Fun little fact about us we always wrap up everything we sell like a present so it always feels like your getting a gift in the mail and get to enjoy tearing open the paper and anticipation to see how awesome your new item is. 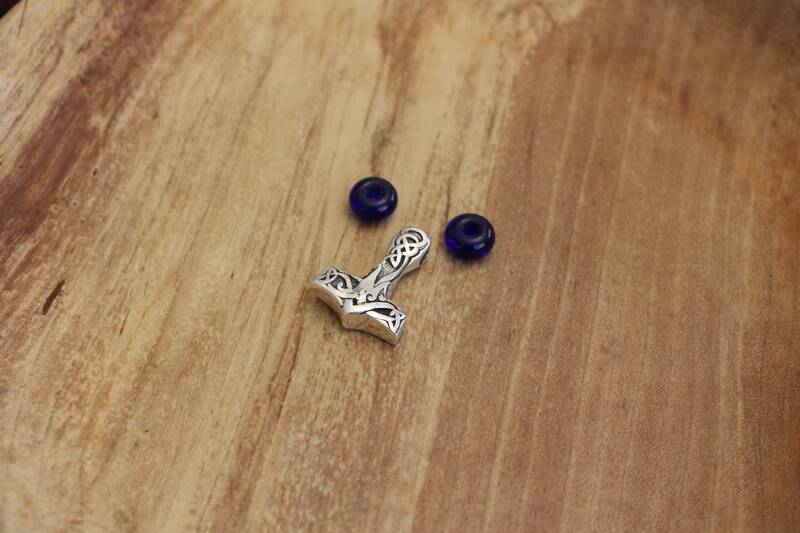 If you are looking for a custom order just message me so we can figure out details! 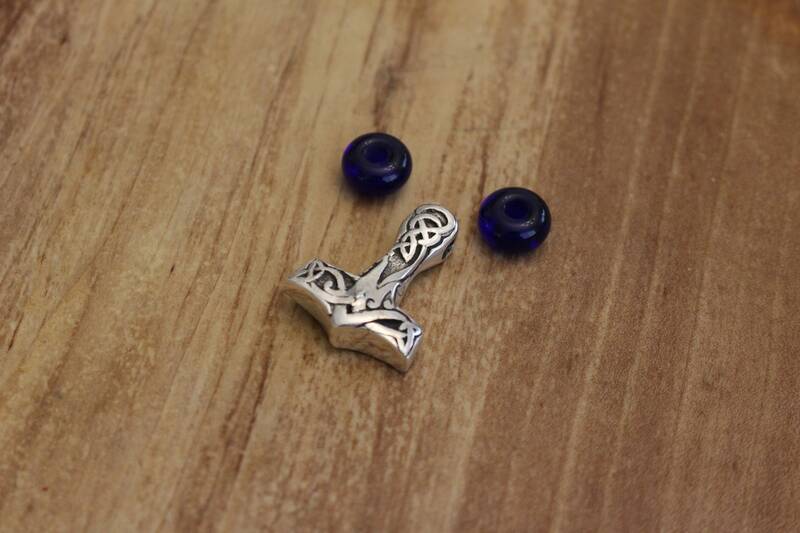 If you are looking to buy wholesale i start discounts at 25 items i also help with viking weddings and would be happy to work with you on what ever your looking for.